So today we kickstart our #BeforeTheHype series with FonZo who we will, for a month, be hosting on our website. To summarize: this new #BeforeTheHype series will find us dedicating a full month to one artist which includes new music every Friday, interviews and whole lot more. The series is intended to further strengthen our relationships with artists that we believe deserve to be hyped out. 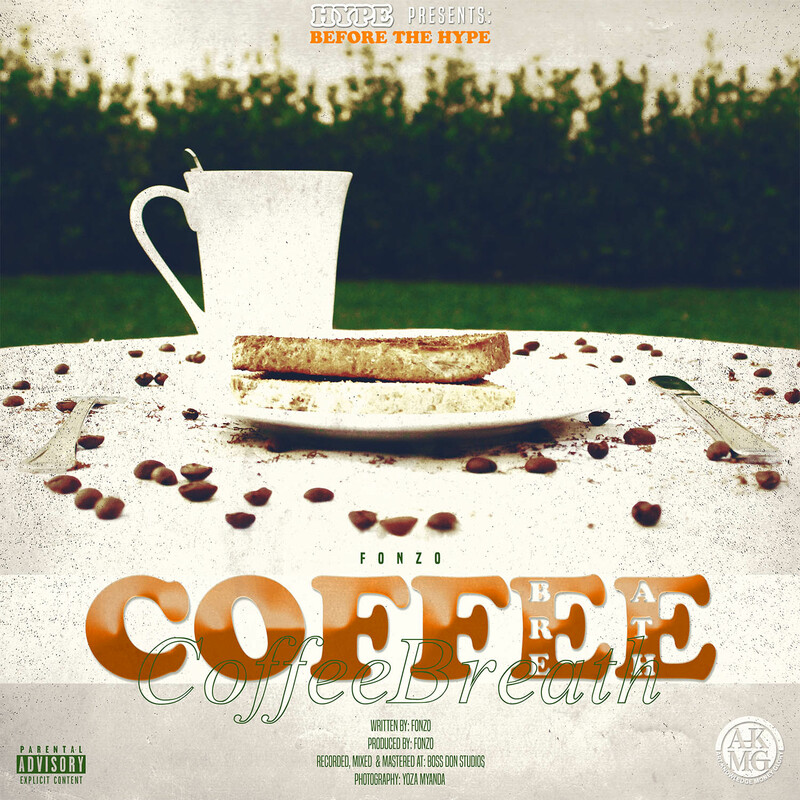 More details on the series with FonZo will drop soon but you can get a taste of what to expect by checking out and downloading FonZo’s new single ‘Coffee Breath’ below which was produced by FonZo himself and finds him reminding the game of his artistic abilities. Enjoy!